Didn’t get to the 2018 tour? Forgot to get a tour companion booklet? Just realized what a great gift a booklet would make? Need to continue the collection you started in prior years? 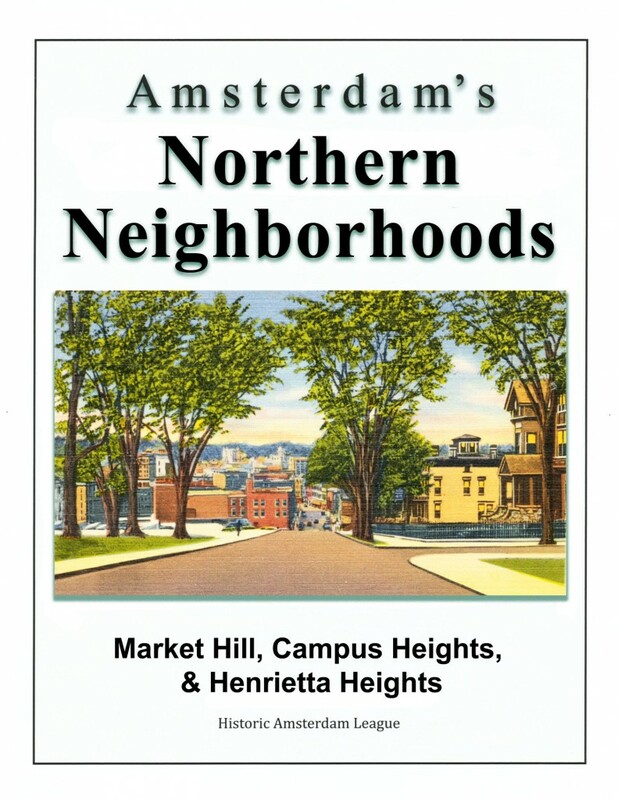 Professionally produced and printed, this year’s 48 page Northern Neighborhoods booklet is the largest ever, and as with every HAL book, it’s all images, articles, stories, memories, and information – no commercial advertisements or filler. A worthy addition to the HAL Amsterdam series. Don’t be disappointed – when they’re gone, they’re history. * The higher price of the 2018 book is a result of the greater number of pages this year affecting both the printing and postage costs. Please E-mail for quote prior to ordering multiple booklets sent to the same address as postage savings may be applicable.